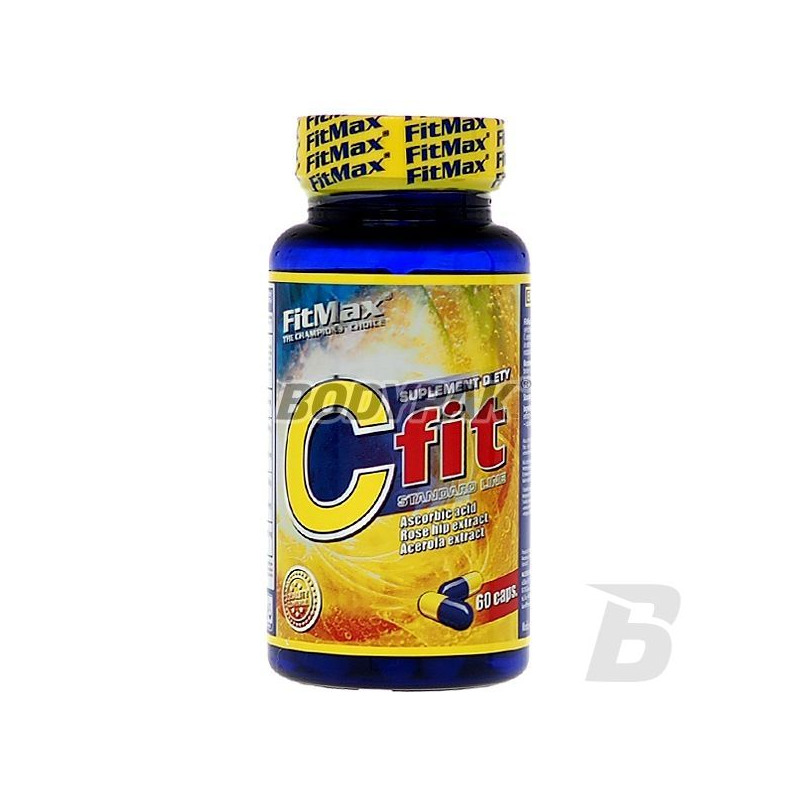 Vitamins & MineralsFitMax C Fit - 60 kaps. The combination of ascorbic acid, an extract of rosehip extract of acerola fruits. 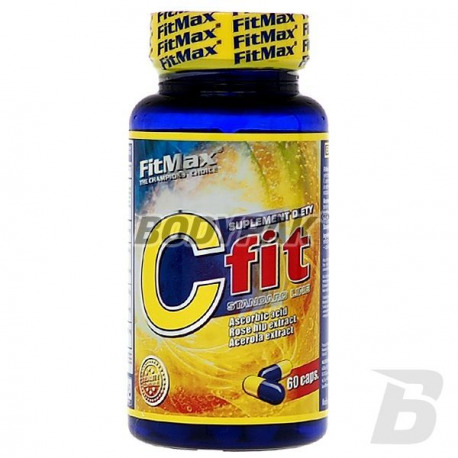 FitMax C fit the capsule is a combination of ascorbic acid with appropriately selected plant extracts (fruit rose hips, acerola fruit) standardized content of natural vitamin C.
The product is mainly directed to people who are physically active in order to supplement their diet with vitamin C and polyphenols, which are naturally occurring in plant extracts.